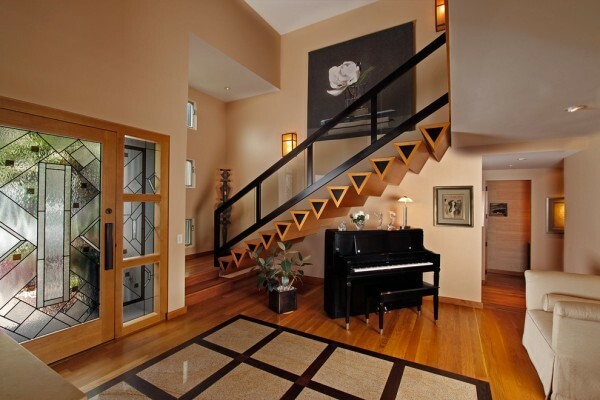 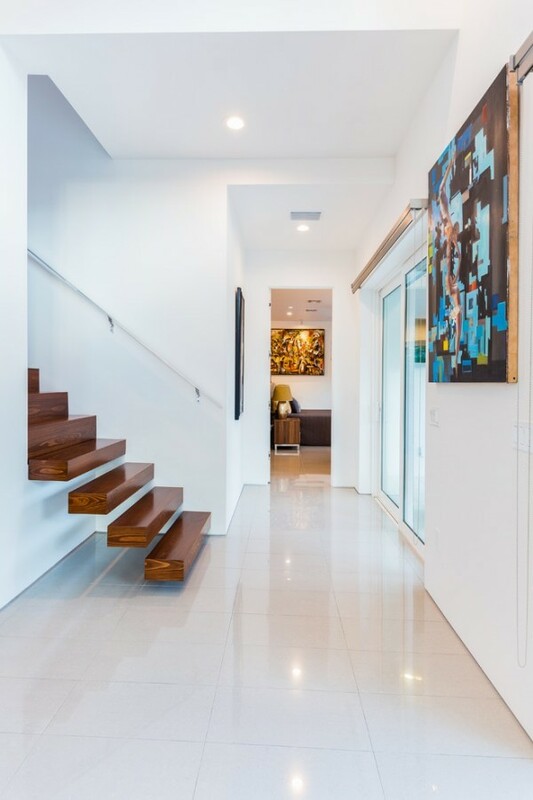 Stairs are important at home, as they are highlighting features in most houses. 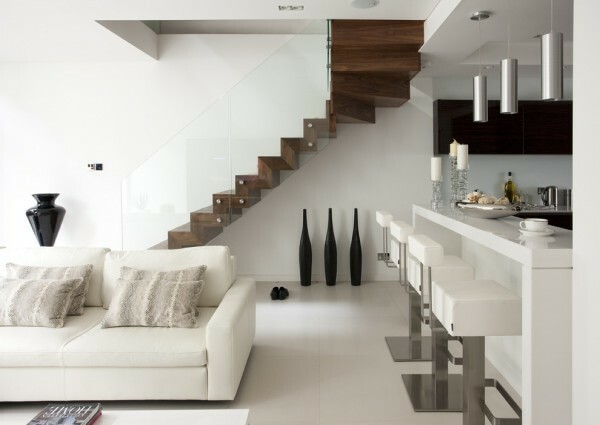 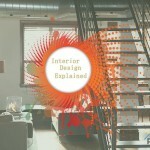 Stairs features a variety of schemes and layouts, all dependent on the homeowner and the budget. 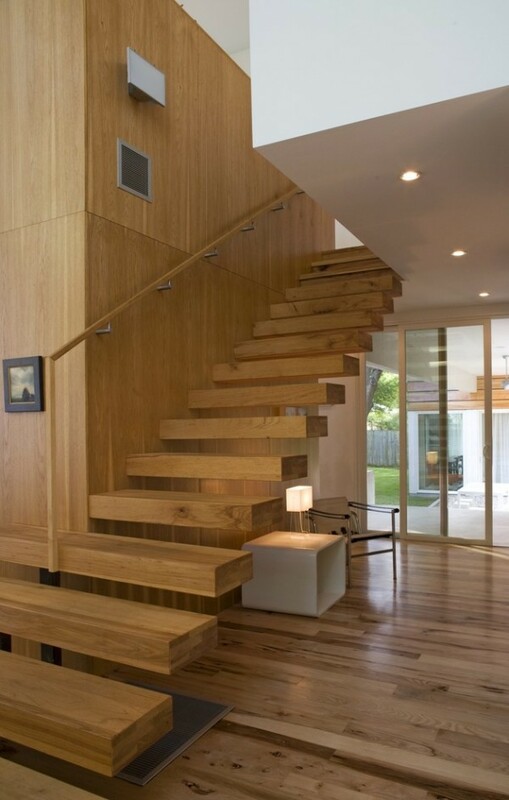 Before choosing, you should look at the different types of wooden stairs. 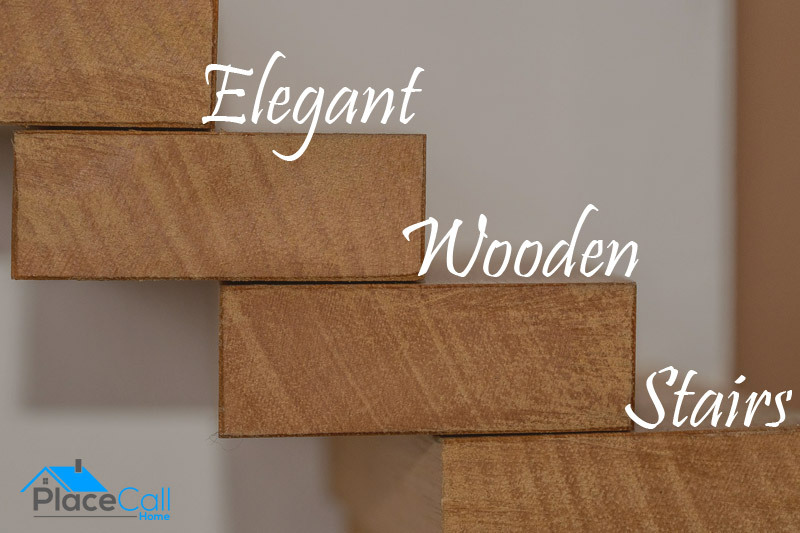 The most common stair set. 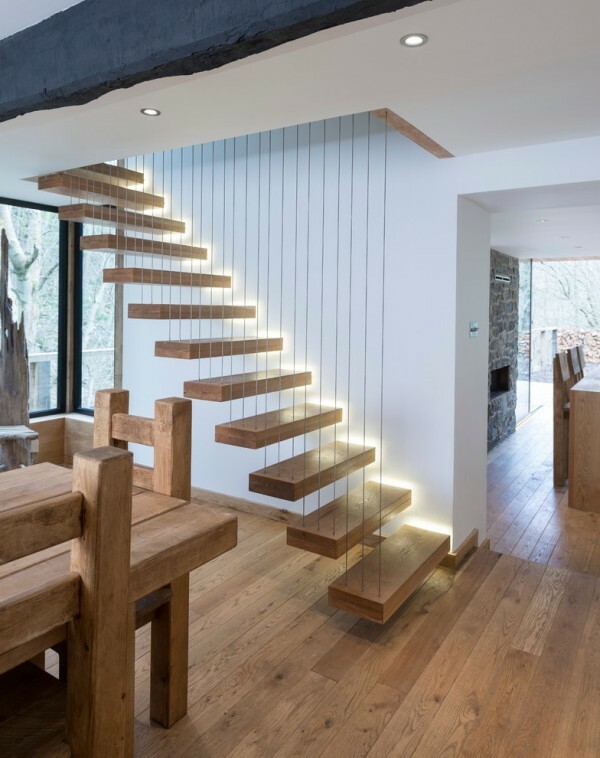 Saddle stairs are staircases where the steps are set on the sawn-out or attached rise triangles or on bearing blocks fitted at the strings. 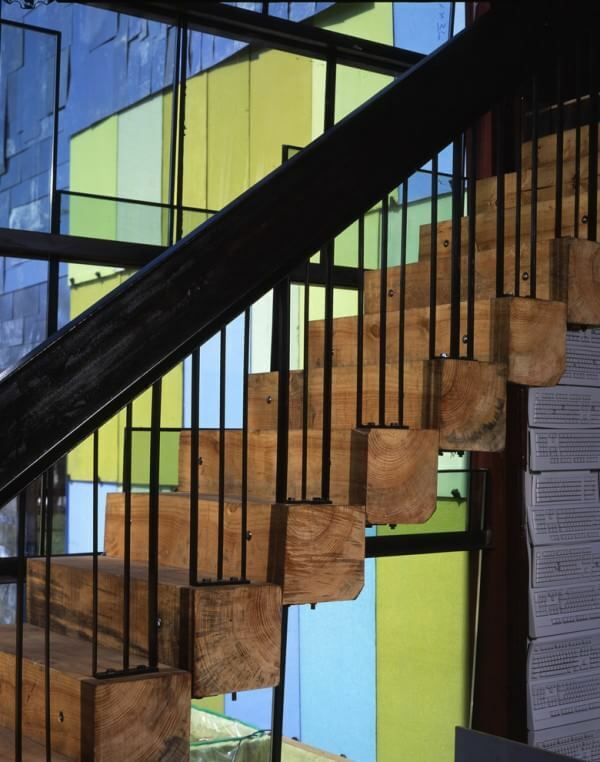 These do not come with risers, and they look like wooden steps when they are set up. 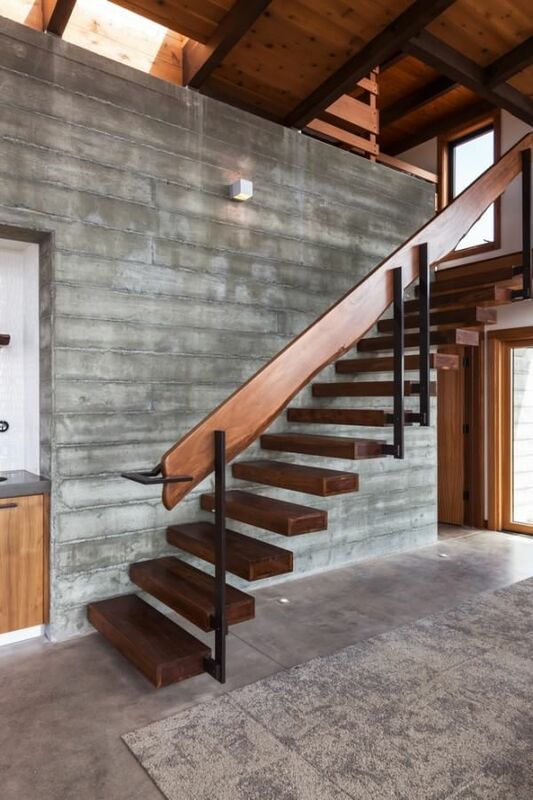 Typical in attics and basements, these stairs are a lot more skinnier than saddle stairs. 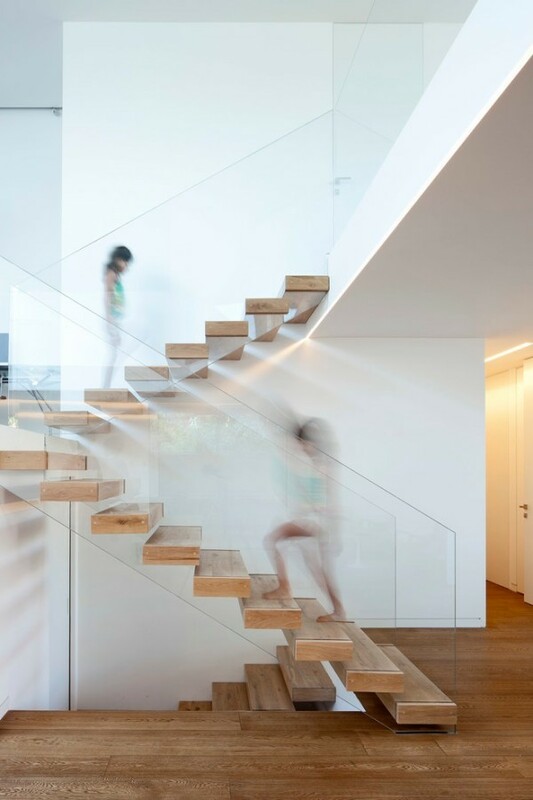 They are made out of thin strips of wood with skeleton steps, in which the steps are usually deeper and slim. 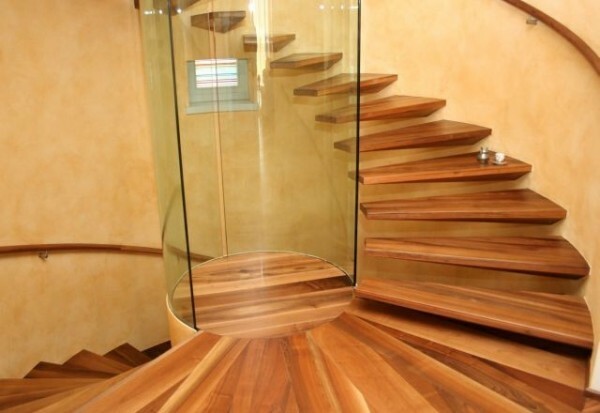 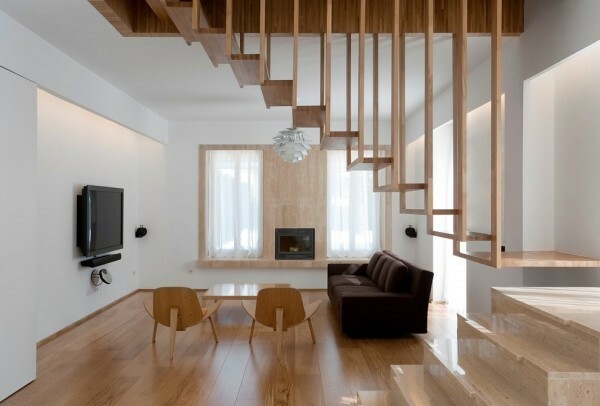 Another common type of wooden stairs. 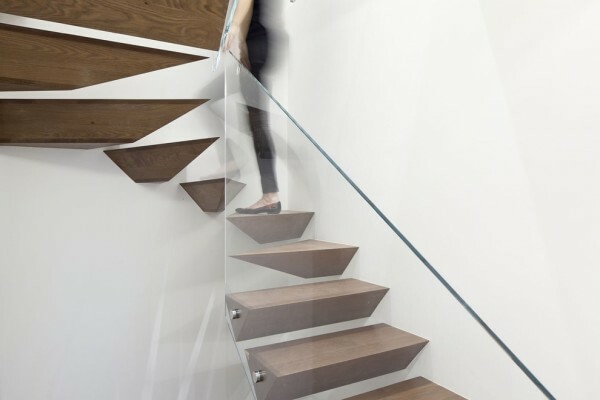 They are similar to saddle stairs, except mortised stairs have risers. 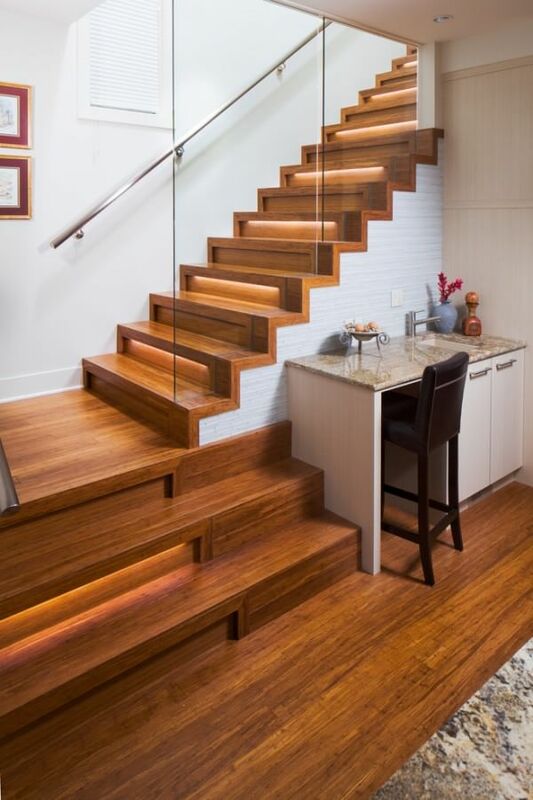 Risers are the vertical distance between each step, so each step has a set vertical height between them. 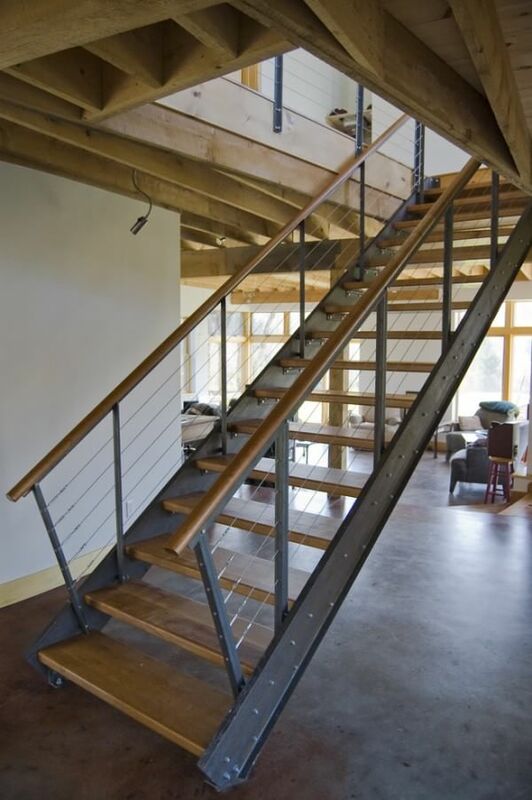 The riser is usually under or behind the stair, as it raises height for each level. 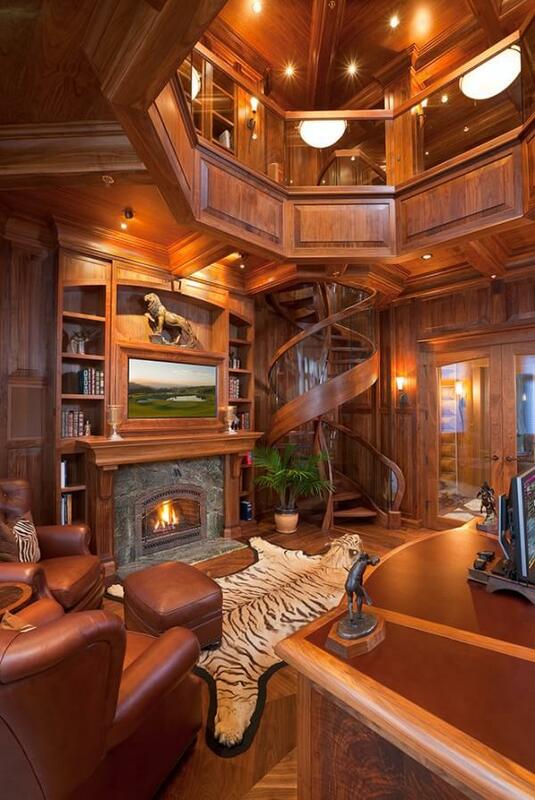 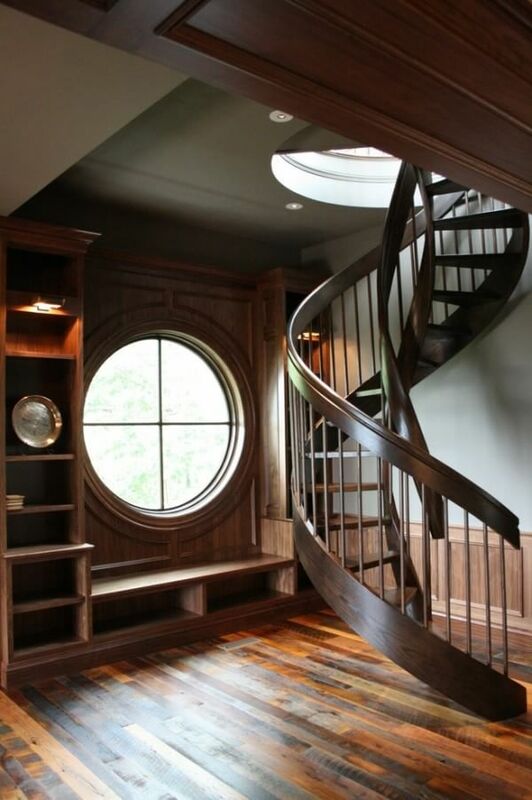 Wooden spiral stair cases are outstanding. 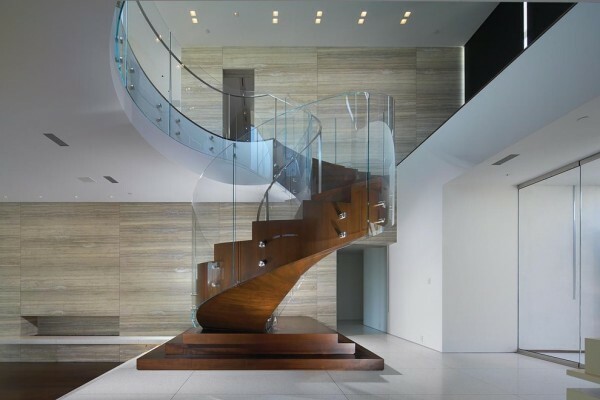 Where other stair sets feature levels to the next floor in an equal distance, spiral staircase differ as they loop around the level. 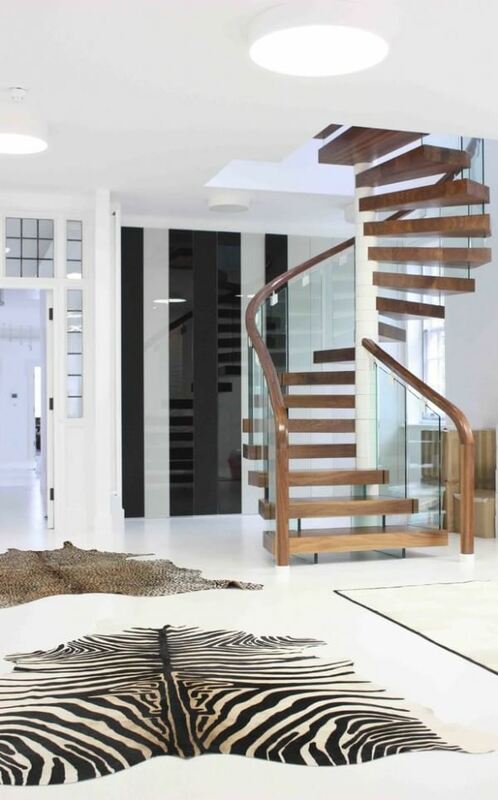 For example, saddle stairs are usually straight up and down for each level, whereas spiral staircases look around to complete the transition. 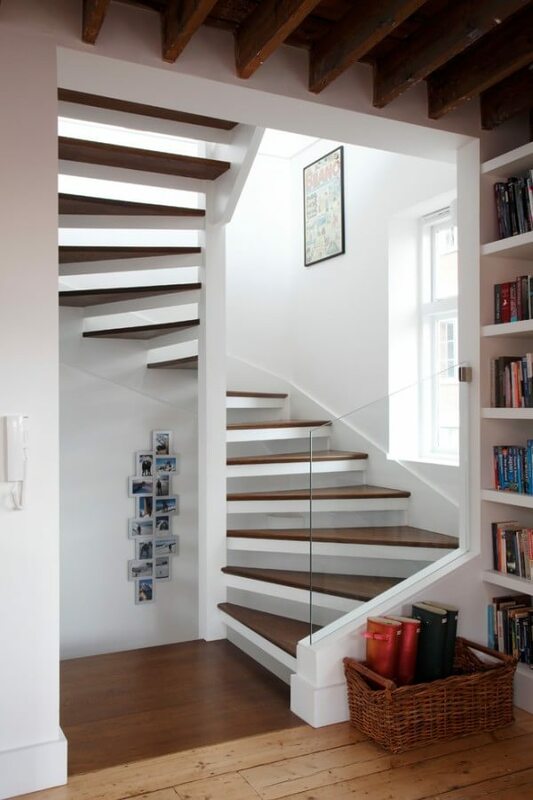 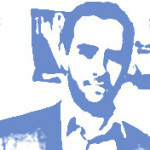 Instead of walking straight up the stairs, you are rotating with each walk, as the staircase runs all the way around. 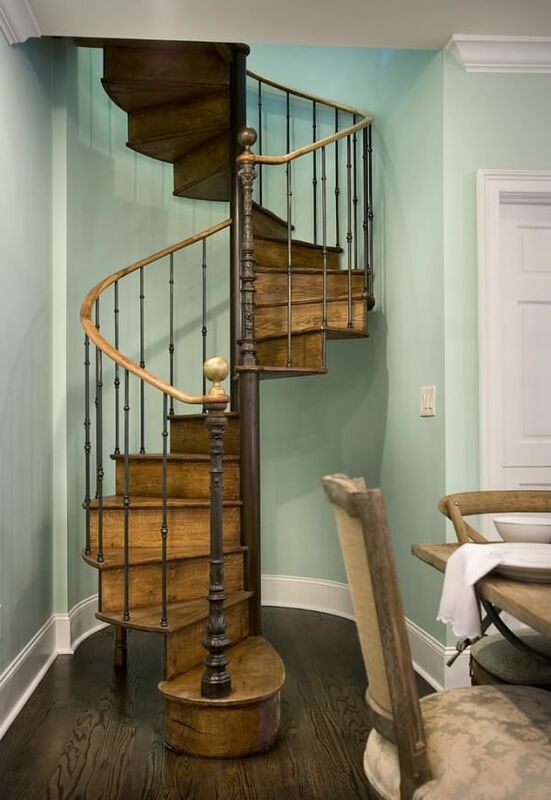 Think of a spiral staircase as almost like a revolving door, except that the staircase is in motion. 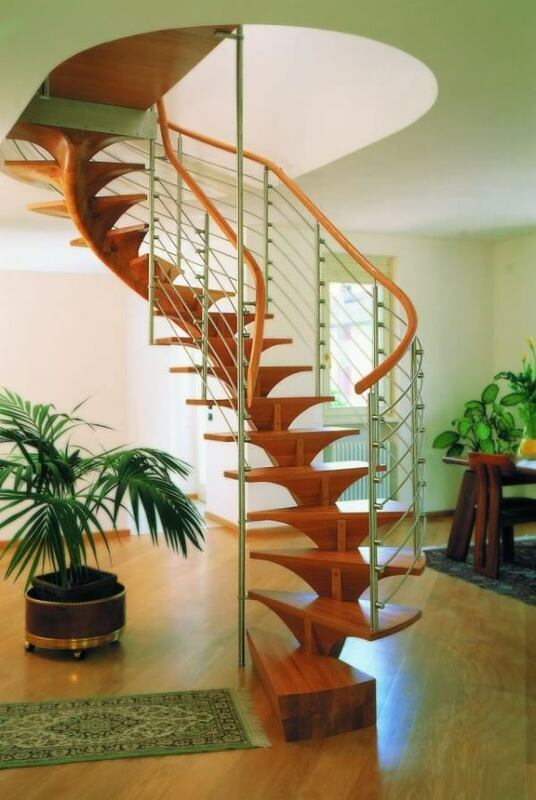 Spiral staircases are as unique as they are rare, so it is always interesting when someone has a spiral staircase at their home.